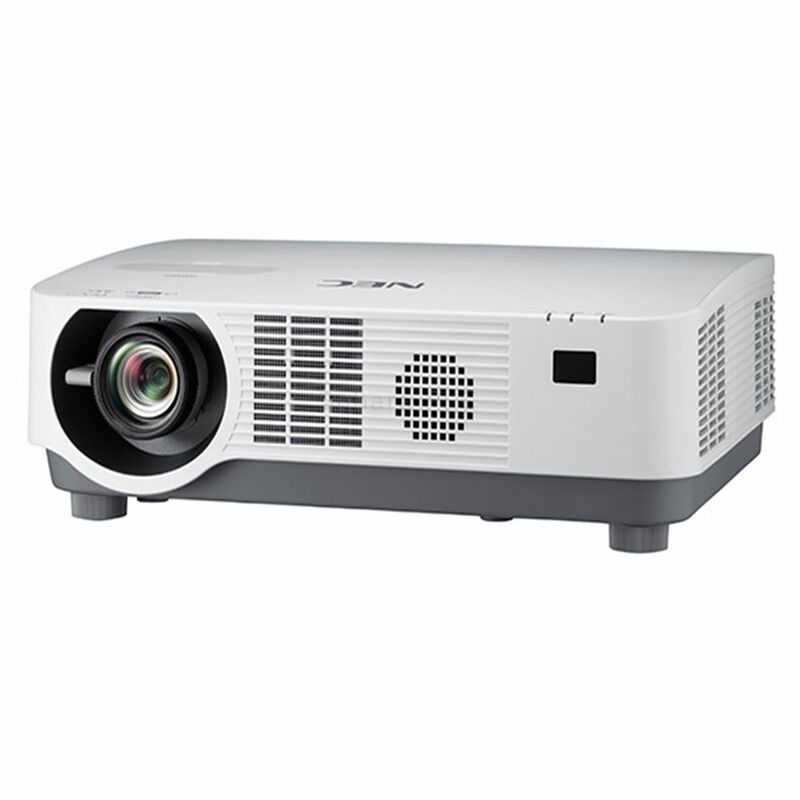 With the NEC P502HL-2 you will enlighten your audience by delivering crisp image quality, even in challenging lighting conditions. Built upon laser light technology, it features an exceptional up to 20,000 hours maintenance free operation and revolutionizes the long life time of projectors by eliminating high lamp replacement costs for maximum reliability and little maintenance. The integrated NEC Multipresenter solution (optional USB WLAN adapter required) allows you to interact wirelessly with your audience.